Bula! Minute 001 – When There Is No Wind, Row! A super-quick audio that conveys an important, if not urgent, message. It’s about the necessity to take action. 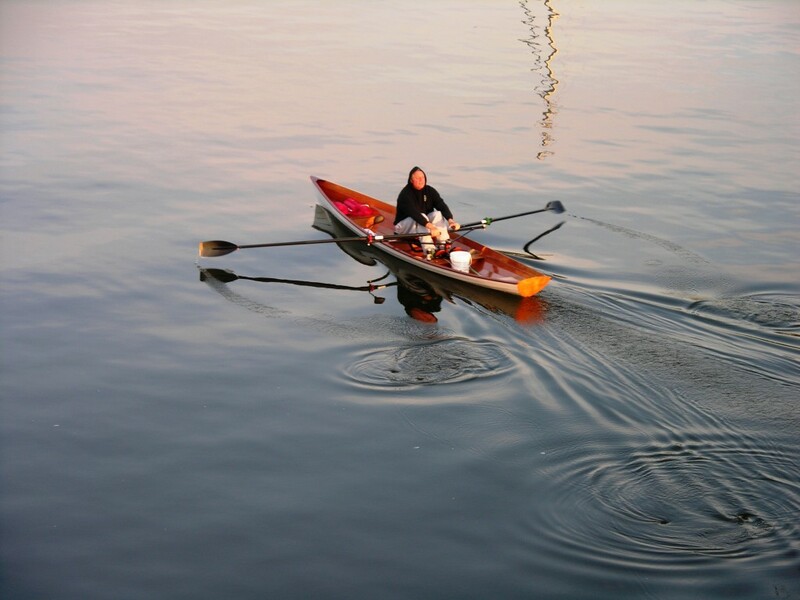 While I’ve always loved the phrase, “When there is no wind, row!” — I really think we should row even when there is wind.